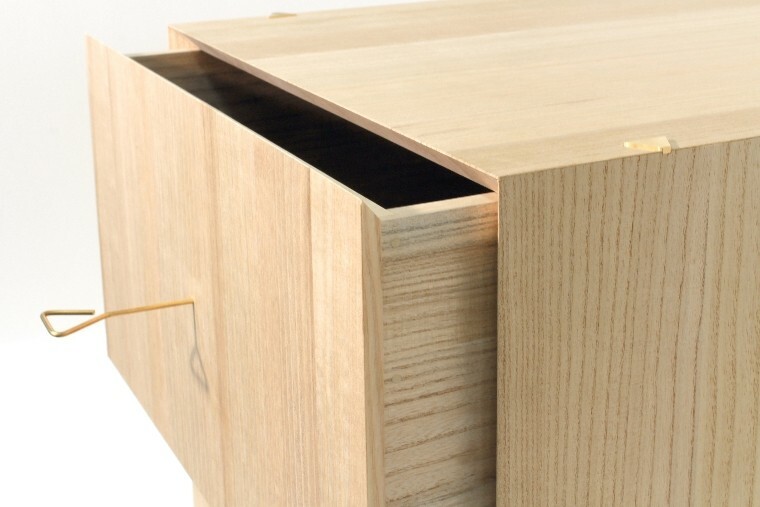 Modular system wardrobe made by highly skilled Aizu Kiri Tansu craftsman (Aizu Paulownia wardrobe). 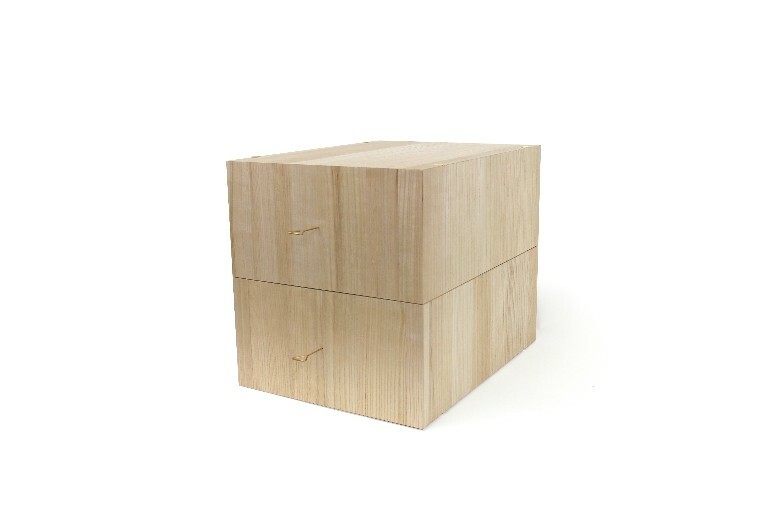 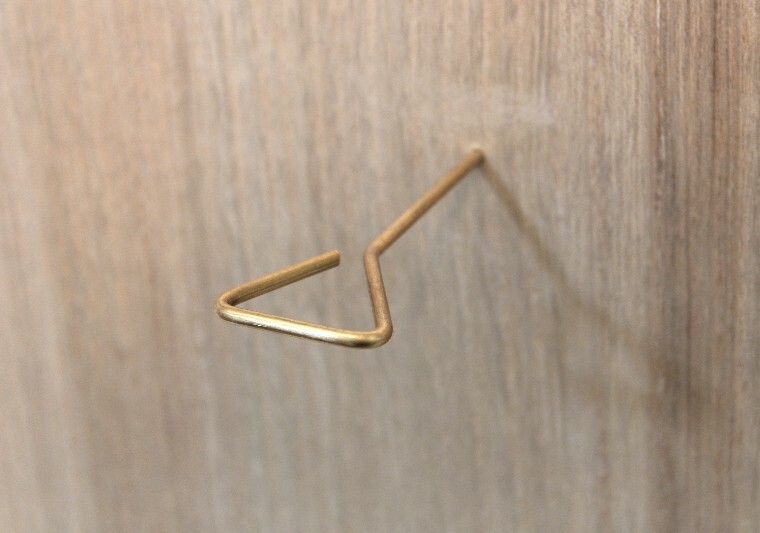 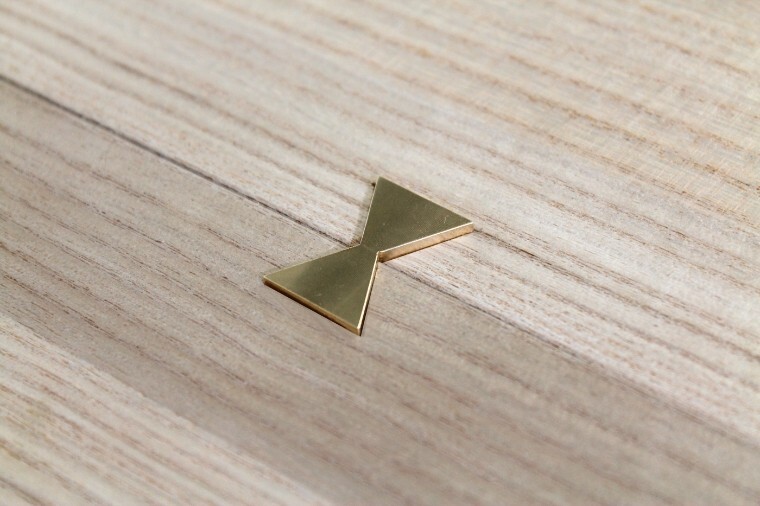 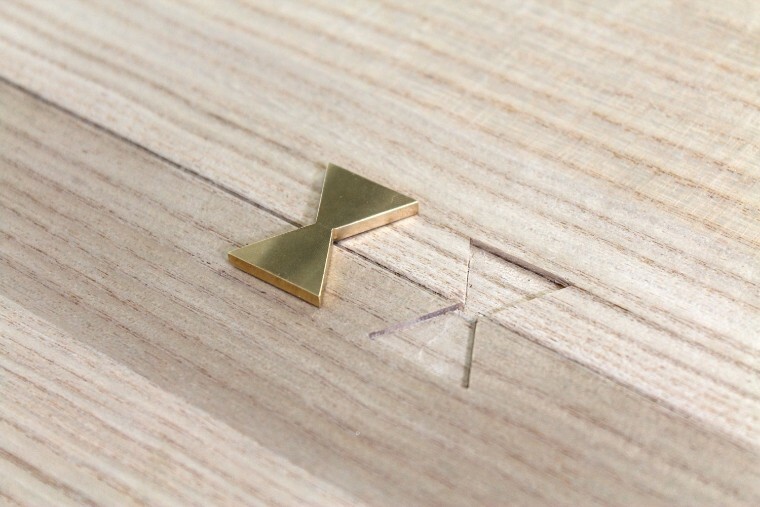 The brass joints can be placed in the wedges at the edge to connect boxes together both vertically and horizontally. 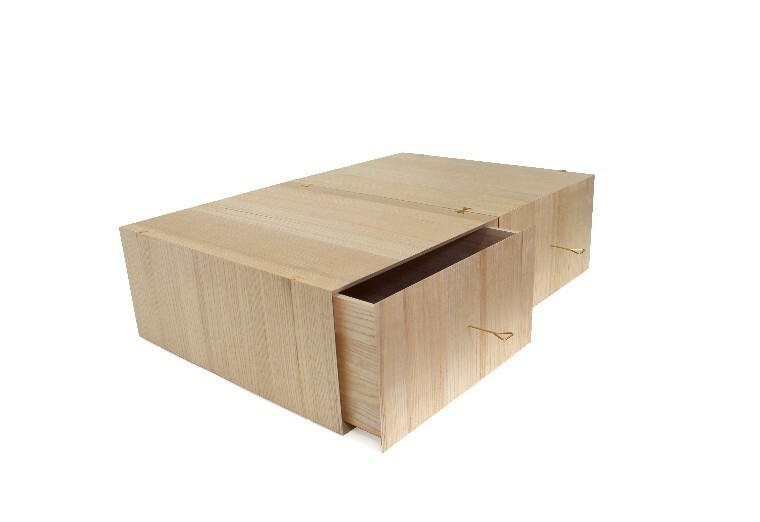 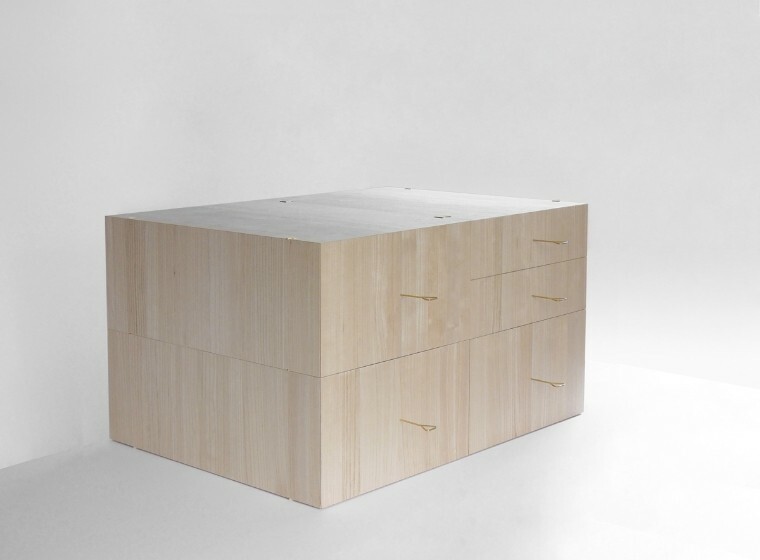 To be used for a lifetime, this furniture made with incredible care and precision will fit to various interior styles.